Come grab your rider packets and swag bags early! Beat the crowds event morning so you can relax and enjoy complimentary coffee from 10SPD Coffee. 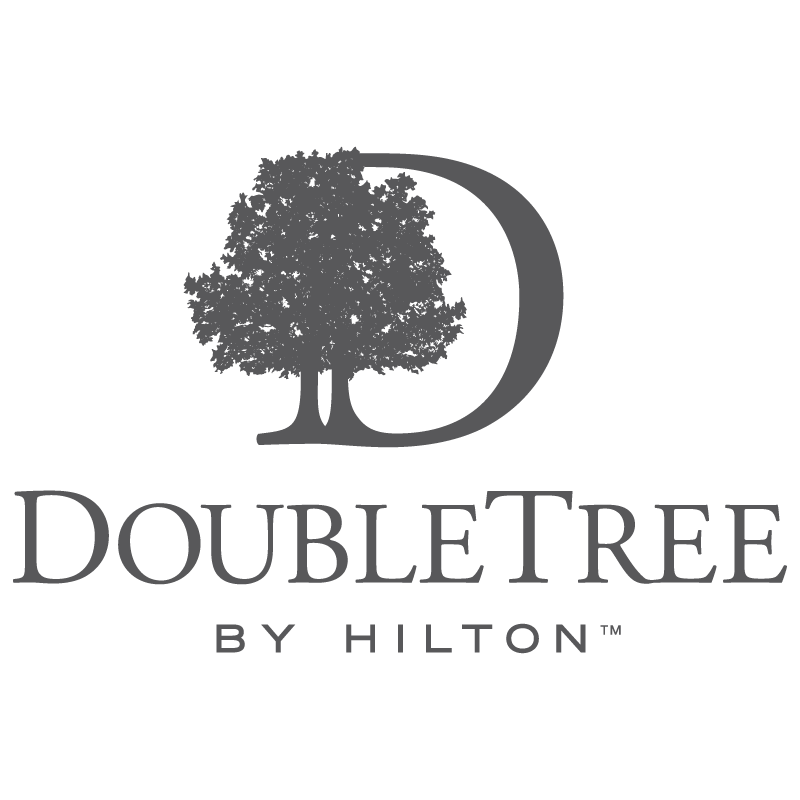 When you "check in" for Phil's Fondo, you’ll be warmly greeted by DoubleTree by Hilton team members with a signature, warm DoubleTree Cookie, along with your race packet and gift bag, before you tour the expo to check out our fine collection of sponsors. Phil didn't sleep last winter, digging deep to finish his new book in time for October release. 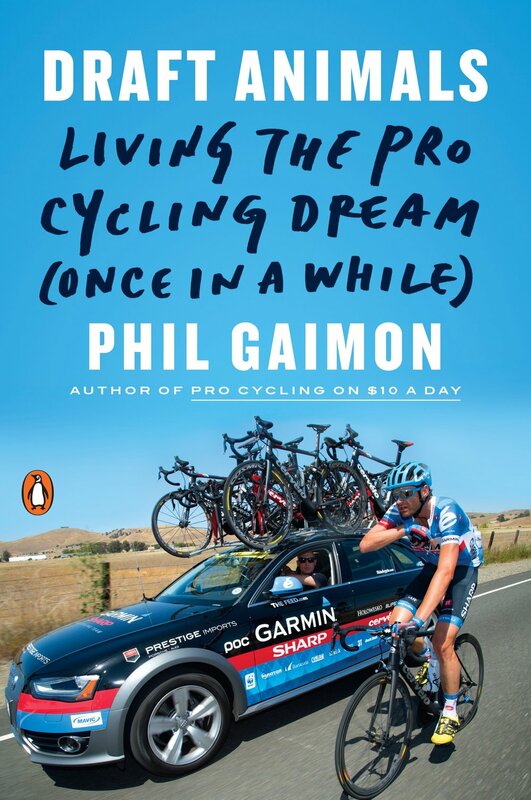 The Fondo and the book are the culmination of everything Phil knows and loves about cycling, so preorder up your copy and two more for your friends to get them signed! Traveling from out of town or need a tune-up before the big ride? Professional mechanics from VeloFix will be on-site to support you. Check your race packet for a gift card and a special offer from Verizon and Samsung, exclusive to Phil's Fondo as part of their sponsorship. It's a generous added-value for riders, so cruise over to the Verizon store to cash in! Chat and share a coffee with Phil Gaimon, Celeb Chefs & WorldTour Special Guests.